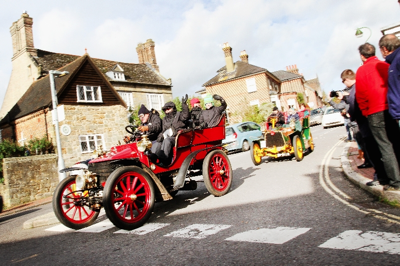 This weekend – The London to Brighton Veteran Car run includes steam engines! Why Grow Up? by Susan Neiman – Can philosophy help us grow up?